From concept to completion, Total Graphic Solutions is your one stop. 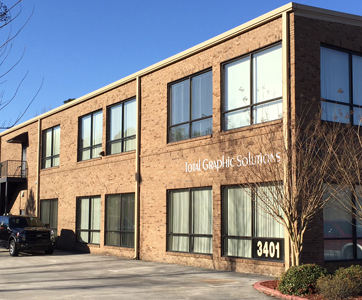 Total Graphic Solutions is one of the premier printers in the Southeast for large format digital and UV offset printing with 2 facilities located in Atlanta, GA.
TGS was founded with the retail client in mind, but as time progressed our company evolved into the complete marketing solution for our clients, specializing in Point-of-Purchase material. Our years of expertise means your complex project will be handled smoothly whether serving a single destination or spread out into multiple markets. TGS can serve all your retail environmental printing needs, including Point-of-Purchase displays, banners, clings and more. We are also well equipped to handle all of your fulfillment and shipping needs. 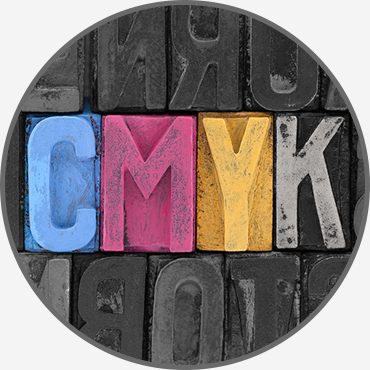 Maintain your competitive edge in the marketplace and increase productivity by utilizing one supplier for all your printing needs. We have an extensive client list including many fortune 500 companies. Let us help you streamline your print and marketing budget with one of our many solutions. The HP Latex R2000 offers the glossiest white on transparent and colored media with high-opacity white that resists yellowing over time. Meet production peaks with high-speed and continuous loading. Advanced engineering drives high productivity with automatic maintenance, smart vacuum, and assisted loading. The HP Latex R2000 smart printer will maximize uptime that allows TGS to meet every customers demands. HP Scitex 11000 Industrial Press offers versatile on so many levels. The HP Scitex 11000 delivers the best of all worlds. Offering incredible application versatility and agility, you gain flexibility to quickly and cost effectively produce a range of different applications. Don’t make sacrifices—simply do more. Cost effectively address a wide range of jobs and run lengths including short runs. Easily meet market turnaround demands with zero set up and simple operation. In the offset world, KBA is the leader in large format offset UV printing. 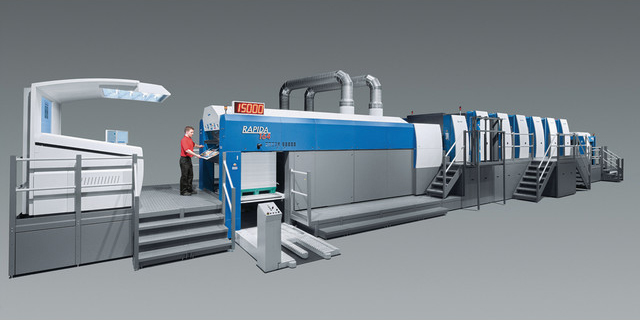 We have the only 56" KBA 6/C UV offset press in the southeast. Our KBA is a perfect fit for all of your high quality Point-of-Purchase needs. We can print sheets up to 40x56 on various substrates from paper to plastic, with UV coating that makes the images "POP" off of the sheet. Materials include:Litho Labels • Static Clings • PSV • Low Tac • SBS Board • Styrene up to 40 mil. With a printing speed of up to 14,000 impressions per hour, we can easly produce any size job to meet your deadline requirements. Many TGS customers utilize our web-based inventory control sites allowing them to manage, view and run real-time reports to accurately track your inventory levels at all times as well as the ability to receive custom alerts when stock gets to a certain level. Let us create a customized web-based solution to meet your needs. TGS offers a range of fulfillment services which can give your business a competitive advantage. 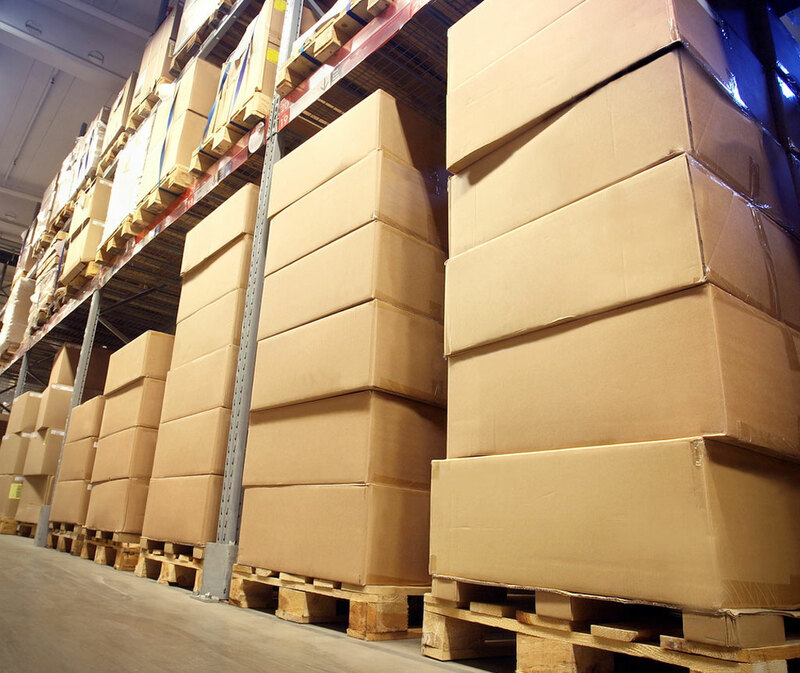 We offer solutions for your smallest to largest fulfillment needs including storage, kit packing, hand-finishing services and shipping from our 60,000 square foot warehouse. Do you have a need for “one-off” prototypes or a large number of POP signs and displays ? Perhaps you are facing a complex job with different materials ? 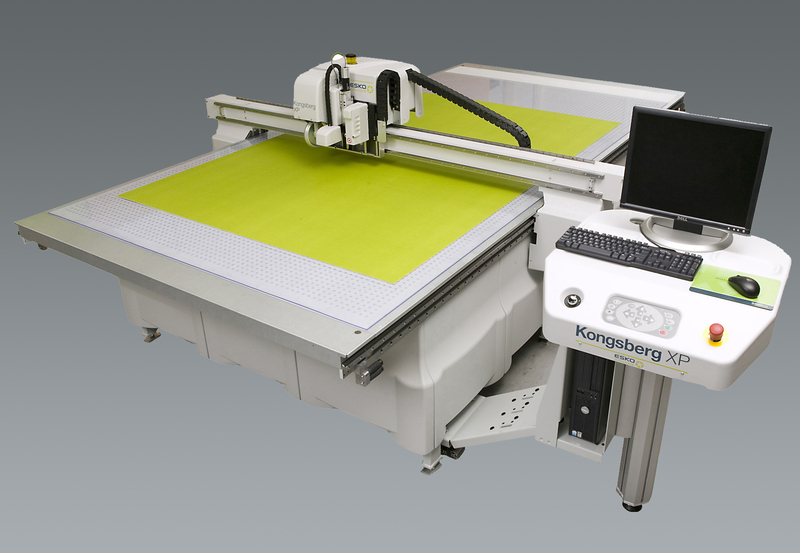 Our Kongsberg XP iCut is the industry standard in cutting and routing for large format finishing, it is also is the fastest of its kind with top speeds of up to 100m/minute. With the Kongsberg XP CAD table, TGS is ready to run jobs from a single unit to a full scale production on a wide array of materials from paper to plastics and corrugated board to metal signs at sizes up to 60"x120".